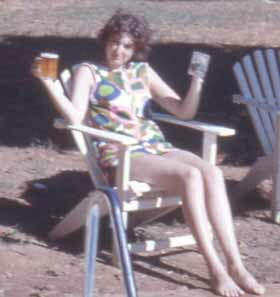 In 1966 I met Rhonda's mother, Una Euler, at the Ambassador Hotel at Redcliffe. She confided in me that she had a daughter who was living with her older daughter in Sydney and that she was soon to return home to Redcliffe. Una asked if I would like to meet her daughter. On 3rd June 1966 I was about to leave on a holiday to New Zealand. I had arranged with Una to meet Rhonda at her shop in Redcliffe Parade, known as the Honey Pot Take Away, on the morning of my departure for Auckland. On my return from New Zealand I met up with Rhonda and began seeing her on a regular basis. Rhonda's boyfriend at that time was Ray and his father Eddy was known to Una. Rhonda had a job at Albion and I would drop her off to work on my way to my work in Fortitude Valley. 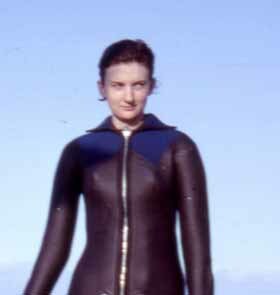 During the next year or so Rhonda and I took a Skin Diving course with Robinsons Sports Store in Queen Street at the Centenary Pool in Gregory Terrace. We ordered our wet suits from the USA. When we received our diving certificates I invited Ray and Rhonda on a boat / diving trip to Moreton Island on 17th December 1967. 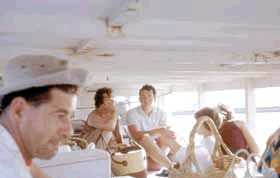 This boat trip was organized by Slav Hyrstich of the B.A.F.S. Chemist shop in Wickham Street Fortitude Valled which was almost next door to where I worked for Public Accountant Frank Malone of F.P. Malone and Co. Ray got on the rum and Rhonda and I began seeing each other in a more serious way. Rhonda was now just over 17. When we got back to Hamilton wharf we heard on the radio that the Prime Minister, Harold Holt, was missing presumed drowned at Cheviot Beach in Victoria. It was a day and date that we would never forget. 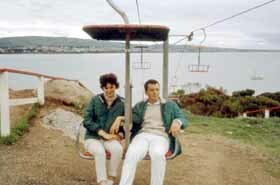 In June 1968 we drove down to Mount Gambier and Adelaide on our holidays. We stayed with my Mothers sister Thelma in Port McDonnell and my Gradmother in Edwardstown Adelaide. We visited the Barossa and Victor Harbour. In 1969 it was a motoring holiday to North Queensland. We stayed at South Molle Island and Dunk Island and then on to Cairns and Green Island. We then visited the Atherton Tablelands and Tinaroo Falls before returning to Redcliffe and Scarborough. Later that year Rhonda took a job at South Molle Island. Severe cyclone Ada hit the Whitsundays on 17th January 1970 and Rhonda was one of the last of the staff to leave the devistated Island. 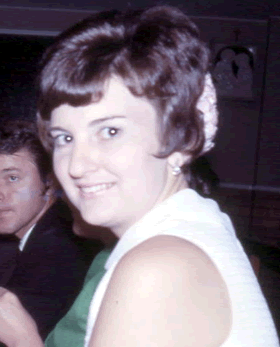 Not long after Rhonda returned from South Molle Island in January 1970 Rhonda and I left Brisbane for Sydney. 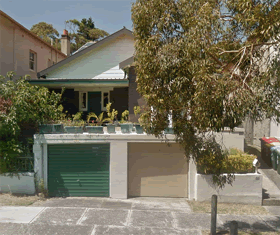 In March 1970 we leased at flat at Blair Street, Bondi Beach for the first three months. 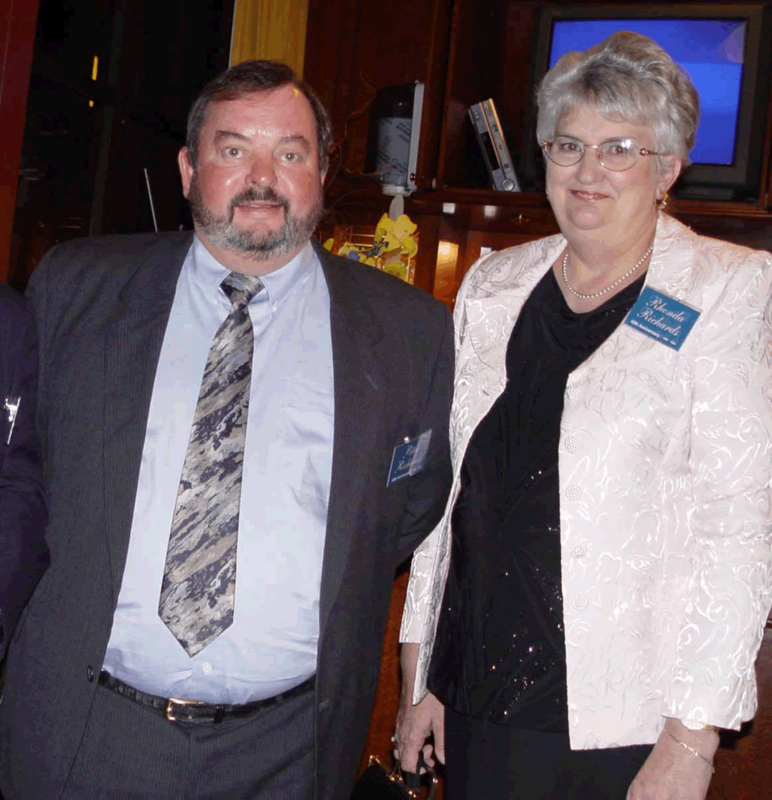 Rhonda worked with a Western District Taxi company and Overseas Containers. Later she worked for a motor bike company at Zetland. I started work with a City centre Accountant. 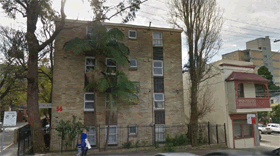 When our lease ran out at Bondi Beach we moved to a flat at Paddington. 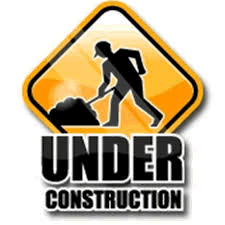 Firstly at Hopewell Court and then next door at Glenco Lodge. The 1 bedroom studio appartments were only 26m2 and did have a small kitchen. 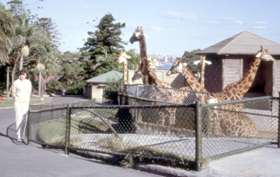 Rhonda loved the Giraffes at Taronga Zoo. With my work connections I was able to take Rhonda to see three shows at Chequers Nightclub in Sydney. While at Blair Street my Mother and Father returned to Australian on a cruise from Japan on the Francis Drake via Sydney and I was able to take my parents and Rhonda to see Shirley Bassey at Chequers Nightclub. Chequers nightclub closed in October 1970. We had no sooner settled in Sydney when we came back to Queensland for Brians wedding to Sue. 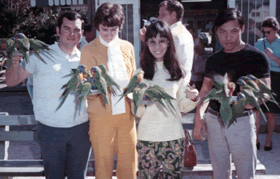 Rhonda and myself at the Currumbin Wildlife Santuary 1970. Mary Wong and David Chan came up with us for a long weekend. Later in 1970 Rhonda and I split up as Rhonda said that she wanted to get married and I was not ready. 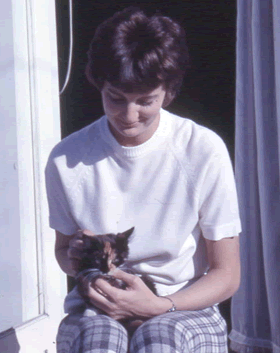 Rhonda again went to live with her sister Wendy whose husband was in the Australian Navy. Wendy and Richard had a Navy unit at Redfern. Rhonda hooked up with Larry, who was also in the Australian Navy, and they both came to live with me for a time at my Unit which I had purchased by this time at Wollstonecraft NSW. 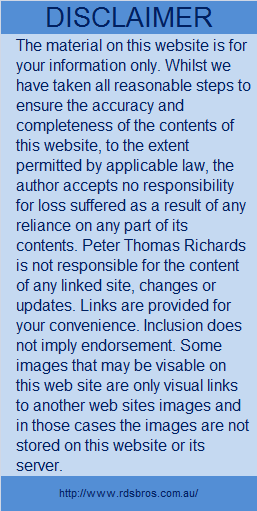 Rhonda married Steven Tomkins on 24/12/1972 and Tamee was born in August 1973 followed by Trevor in January 1980. Rhonda and Steven divorced about 1997 and Rhonda and I got together again in 1998. Rhonda was working for Raine & Horne New Farm and I asked her if she would like to work with me at our Wholesale Seafood establishment at Bulimba. We took a holiday to Bali, Indonesia in late January 1999. 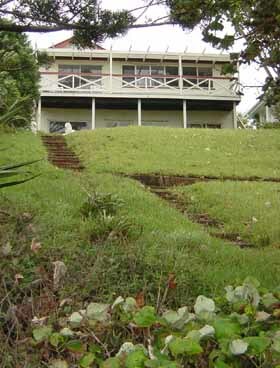 We also visited Fiji in February 2002. 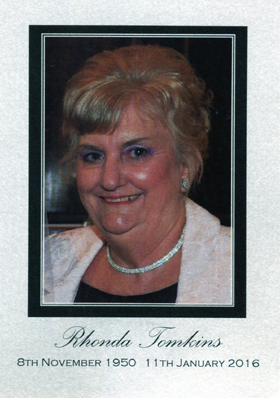 "TOMKINS, Rhonda Joan Passed away peacefully surrounded by her Family on 11 January 2016, aged 65. Beloved Daughter of Una. Rhonda will be sadly missed by her Children Tamee and Trevor, her Sister and Brother-in-law Wendy and Richard, her extended Family and close Friends. A Service to Celebrate the Life of Rhonda will be held in the Mount Gravatt Cemetery Chapel, 582 Mains Road, Macgregor on Thursday, 14 January, 2016 commencing at 2pm. No flowers by request. - See more at: http://tributes.couriermail.com.au/notice/244032023#sthash.5rSyUcEA.dpuf"
Rhonda McAuliffe was 10 years old when her father Les McAuliffe died from Cancer in 1960. Les had a Neptune petrol station at Berowra, north of Hornsby in New South Wales. About 1955 Les sold the petrol station and the family moved up to Queensland and purchased and lived in the Mirimar flats at Reddcliffe. Rhonda's mother, Una had a number of businesses including the Honey Pot Take Away in Redcliffe and a corner shop at Landsborough Avenue and Bunton Street Scarborough. Rhonda, being tall, was a child model for Waltons Department Store. Rhonda had a 16 year battle with cancer and at an age of 65 years passed away on 11th January 2016 at St. Vincents Hospital at Kangaroo Point Brisbane.